Pressed on 180 gram audiophile virgin vinyl. 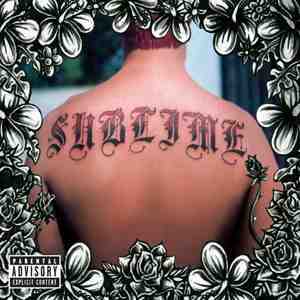 "Sublime", the self-titled album, is the third and final album released by ska punk band Sublime. Originally intended to be titled Killin' It, the band and MCA Records agreed to substitute an eponymous title due to lead singer Bradley Nowell's death prior to the album's release. The surviving members decided to end Sublime (though a temporary reunion with new singer and guitarist Rome Ramirez occurred in 2009 before changing the name to Sublime with Rome).